Pinc Group can configure SharePoint for you to manage your unstructured data and implement the collaboration and library applications (among many options) as part of our Document Management delivery services. Pinc Group understands the need for data ownership (including in-house storage or local hosting), web-based access, system integration (i.e. SharePoint to publish documents) and will deliver the solution that best suits your business. Pinc Group can assist in the structuring and archive of your historical data and provide the tools and processes to only migrate current, required data to your new solution. 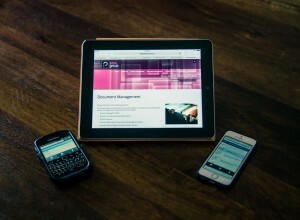 Pinc Group also have an in-house low cost, straight forward web-based .net Corporate Document Management solution as well as a low cost, straight forward resource/infrastructure focused project and operations Document Control solution available (PincDocs). PincDocs comes pre-loaded with the relevant and update-able data dictionaries and Document Management and Control processes (reporting, transmittals, squad checks, etc.) for immediate use as well as training manuals and support. Pinc Groups Document Management and Document Control services and solutions will ensure your data is always easily available and you have the current version or revision of your data on hand at all times. 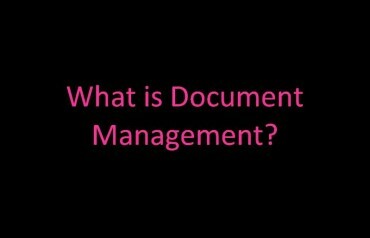 Document Management is about understanding what you manage, what you archive and what you don’t need – Pinc Group delivers this service to ensure you always are in-control of your data, your documents, you drawings and your information!